Veer, due out on April 5th, further refines Tommy’s disruptive take on techno, marking the label’s 20th release and first album release. The ten-tracks pull the listener deep into his fractured rhythms, textures and cinematic electronics. 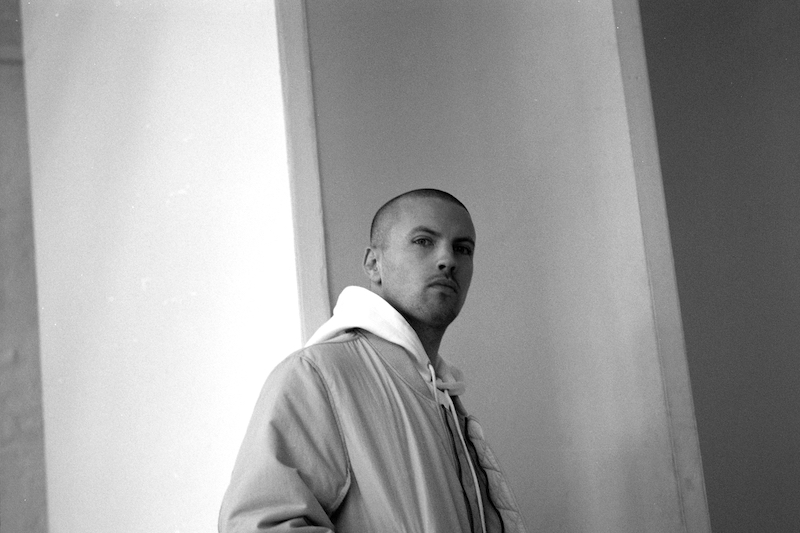 After the success of his debut album, Primate, released on Chris Liebing’s CLR imprint in 2011, the British-born Berlin-based artist has remained at the forefront of underground techno. Never compromising and always striving to move forward, he has since launched 47 – a record label, event series, and creative platform in 2015, releasing artists as Ancient Methods, Phase Fatale, Headless Horseman, Killawatt and visualised by Silent Servant. In 2016, Tommy also launched Numerology, a multi-room concept event in the vaults of an old coin factory in Berlin, where he invites guests with a similar musical vision. Tommy will embark on an extensive album tour from March 2019 including dates at Revive Festival in Warsaw, Berghain in Berlin, HEX in Barcelona, WAS in Utrecht, Concrete in Paris, White Hotel inManchester, Knockdown Centre in Brooklyn and more.. Full list of tour dates detailed in the press release.